Where do people turn to find purpose in their lives when they no longer believe in God? In November, a study by the Pew Research Center found that American adults are becoming increasingly less religious, especially Millennials. 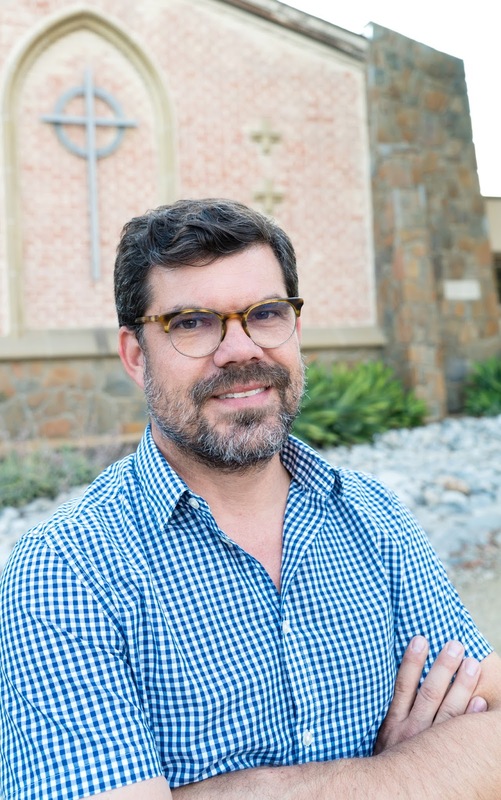 A new organization called Life After God, a consulting firm based in Pasadena, is attempting to fill that hole for those who are struggling to find meaning after losing their religion by providing personal and group coaching, retreats and online resources such as podcasts. This week marked the one-year anniversary of the “Life After God” podcast, which explores theology, atheism, spirituality, philosophy, and other relevant themes with experts and is frequently recorded live at Level Ground HQ, an artistic space for dialogue located in the Playhouse District. A sister podcast called “The Ex-Files” features ordinary people discussing their journey from belief to unbelief. The organization grew out of the experience of Pasadena resident Ryan Bell, a former pastor and doctor of ministry from Fuller Theological Seminary, who in 2014 decided to try a “Year Without God” to explore his budding atheism. Bell grew up with Seventh-day Adventist parents in Ohio and became a pastor in 1994 at age 22 when he and his family moved to California. Originally conservative, Bell gradually became more liberal when he encountered people who didn’t fit into the ideological categories defined by his church. He spoke with many other atheists who were former Christians and discovered that they had similar experiences. Readers of his blog wrote in to say they were going through the same soul-searching process. Bell said it was often a painful and difficult process that sometimes left him feeling depressed and alone. Still, it was a silence that Bell accepted as the truth, insofar as “truth” can be established. He now considers himself both an atheist and an agnostic. Bell founded Life After God to help those people he encountered during his Year Without God who were struggling even more than he was. He said not everyone who stops believing needs that help, but that a significant percentage of the population does experience depression and loneliness. Bell says Life After God does not have an agenda to convert people to atheism. The goal is not to convince people that there is no God, but rather to be a resource for people who are already struggling with doubts about their faith.